Requests in english are welcome! We prefer to get in touch with our customers so we don't provide an online shop. For orders please just send us an e-mail with the length and max. width of your instrument or the maker and model. 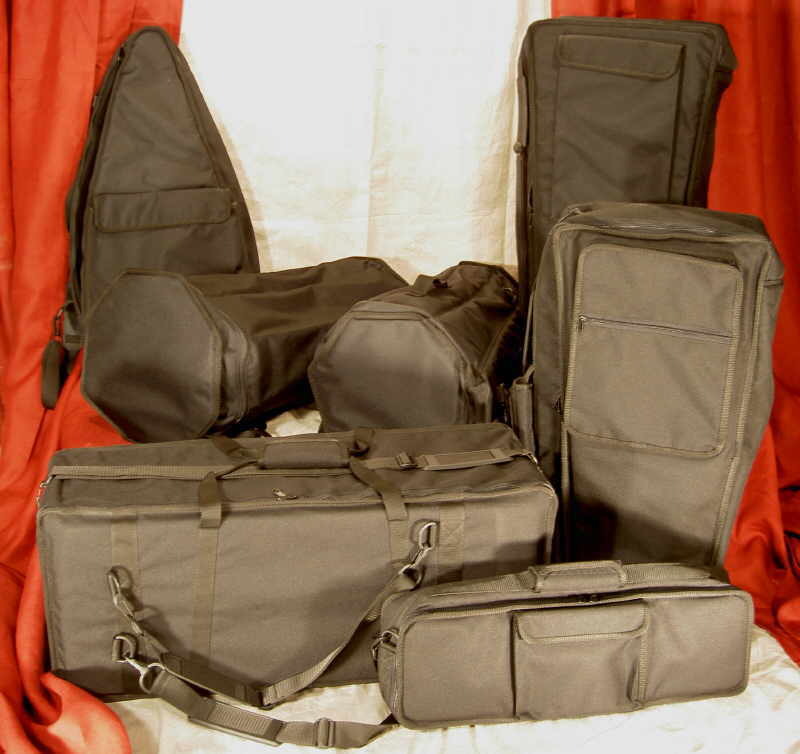 This makes it easier to choose the right soft case for your instrument. Costs for postage & packing depend on your postal adress and the weight of the parcel. For international deliveries we accept prepayment only!